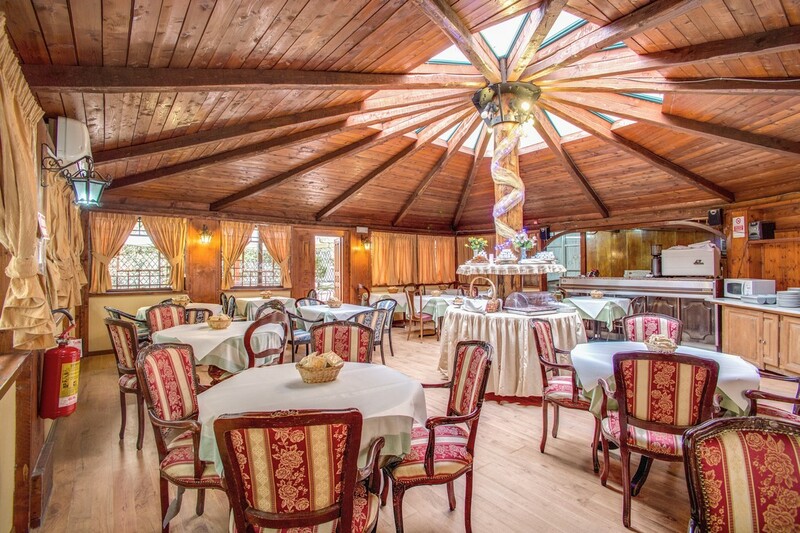 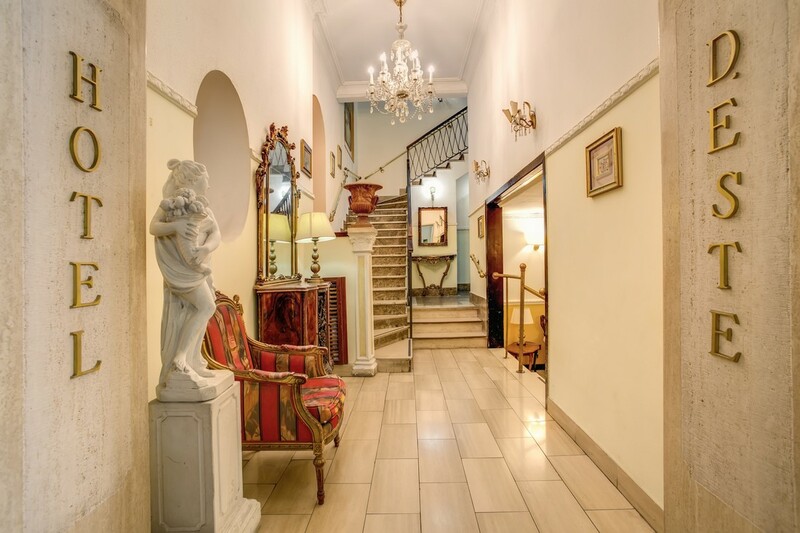 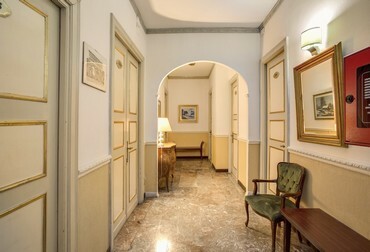 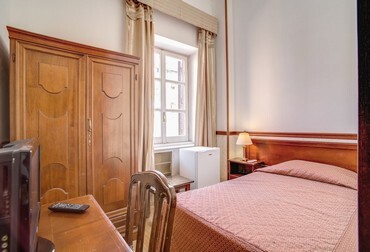 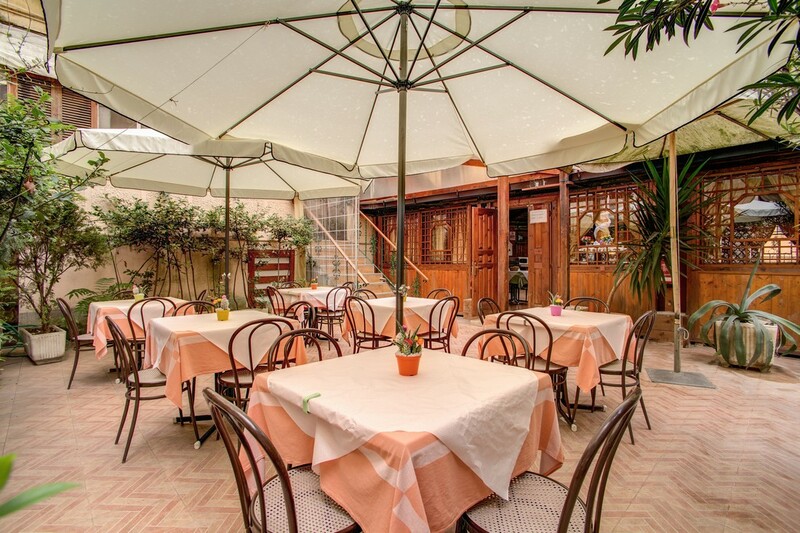 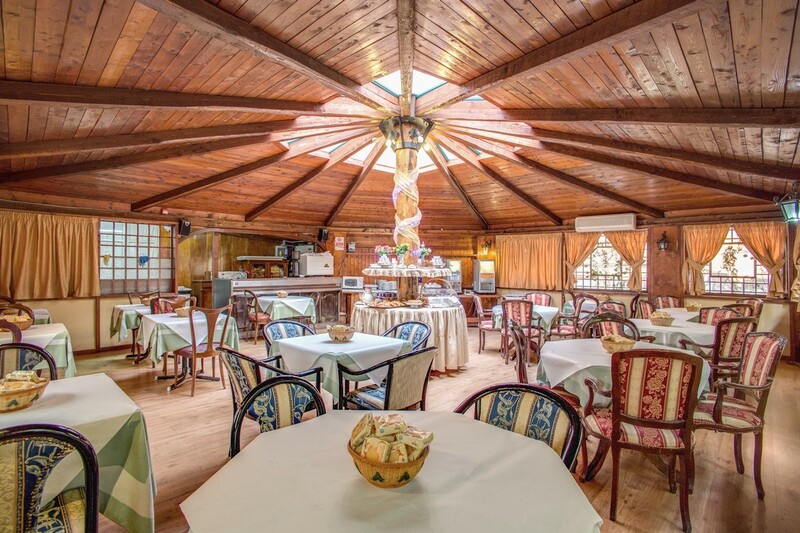 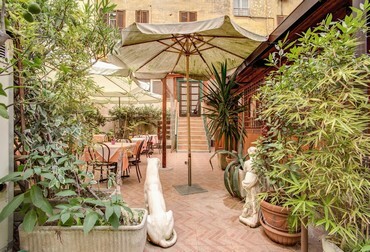 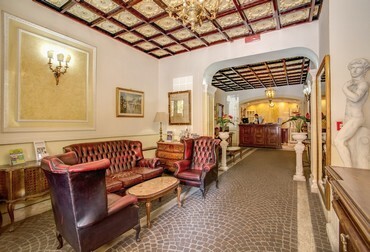 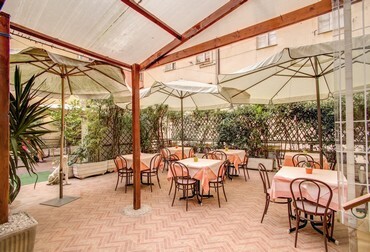 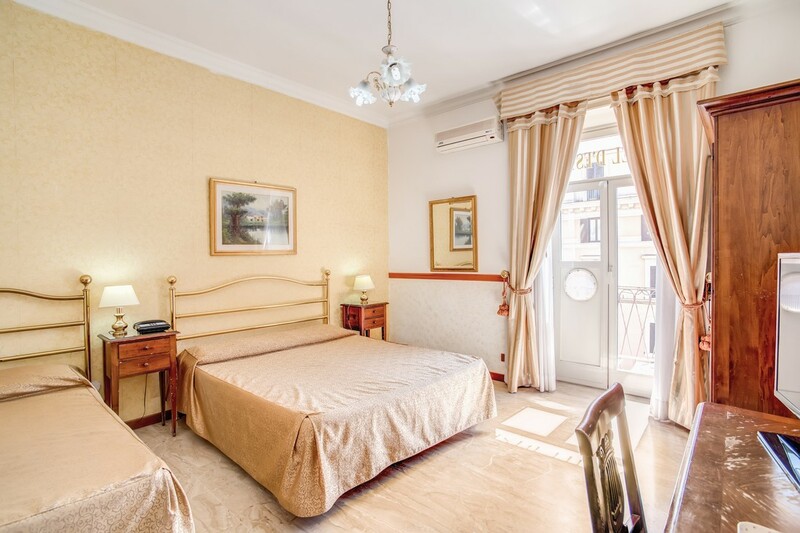 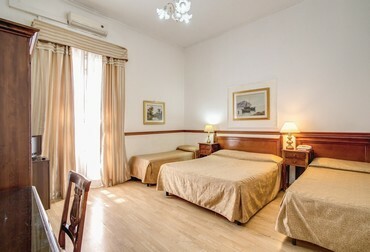 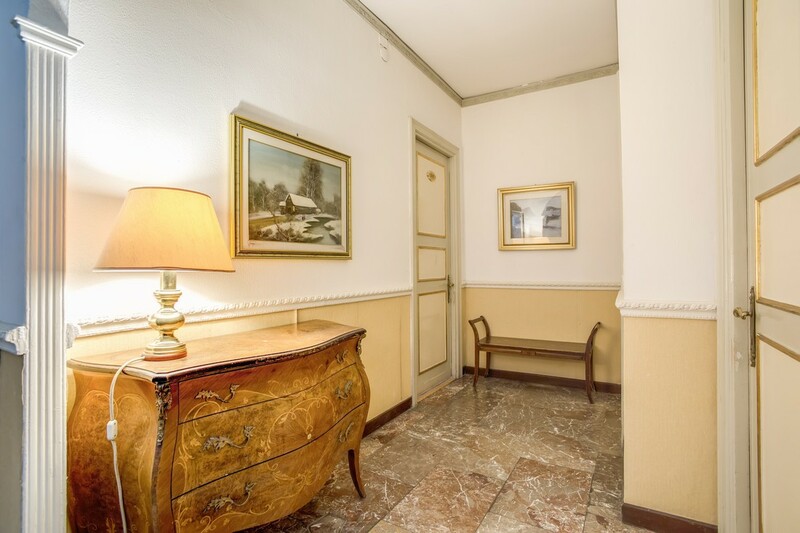 The Hotel D’Este Rome is a great value 3 star hotel positioned just 50 yards from the awe-inspiring golden Basilica of Santa Maria Maggiore and with easy access to the city’s public transport network. 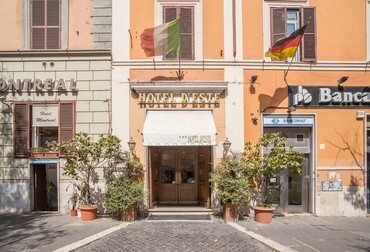 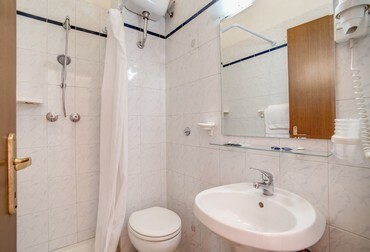 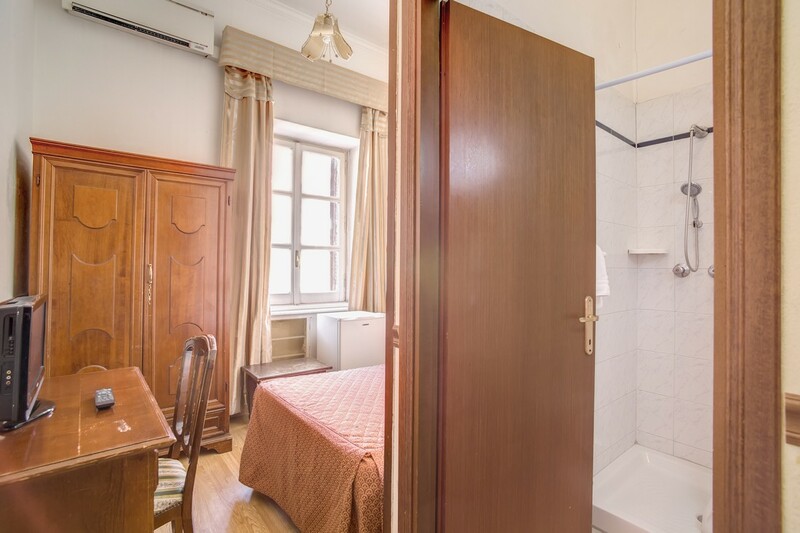 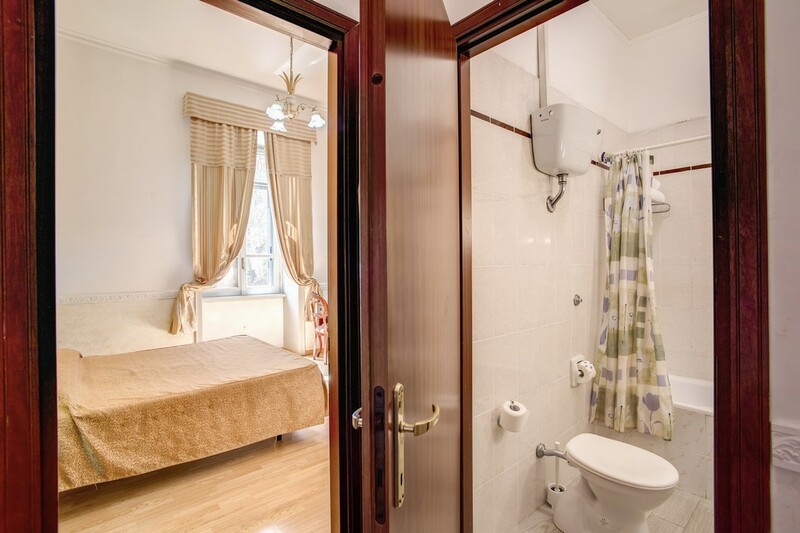 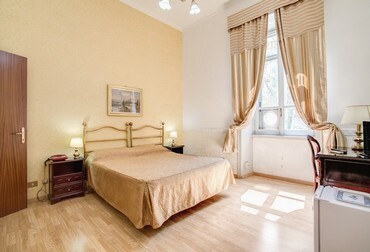 In fact, our hotel is so perfectly located that guests are within walking distance of the Coliseum, the Imperial Roman Forum, the shopping of Via Nazionale and Via del Corso, the trendy restaurant and boutique district of Monti and the Trevi Fountain! 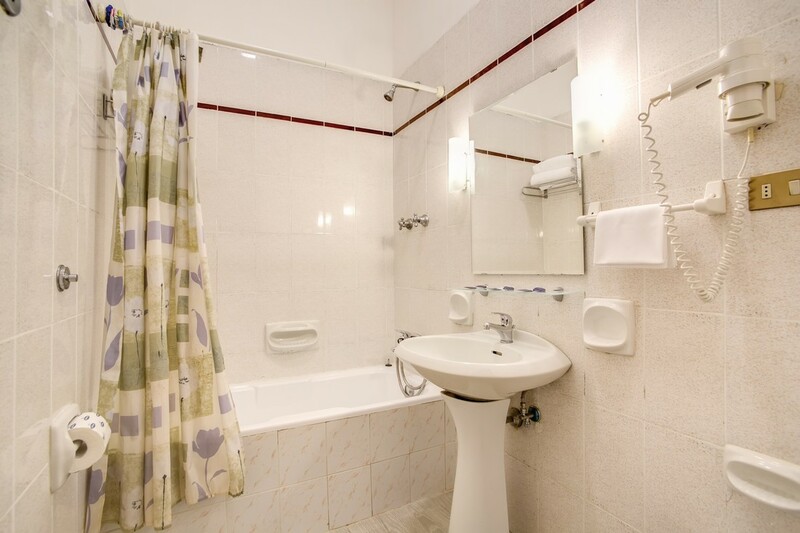 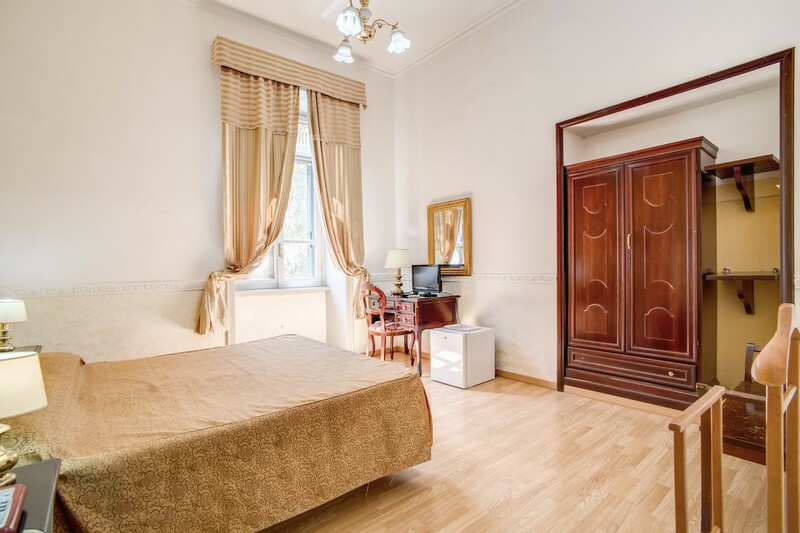 The nearest metro underground station is also just a few minutes’ walk away which means that guests can be at all of the major tourist attractions quickly and with the minimum of hassle. 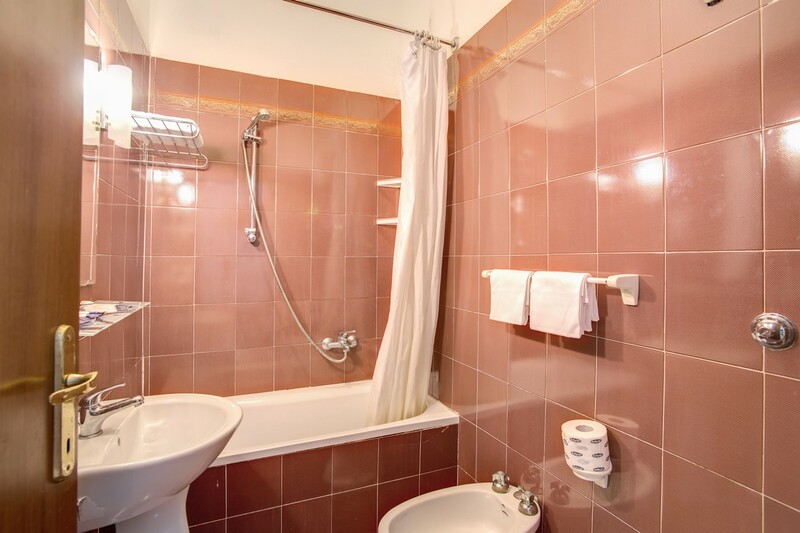 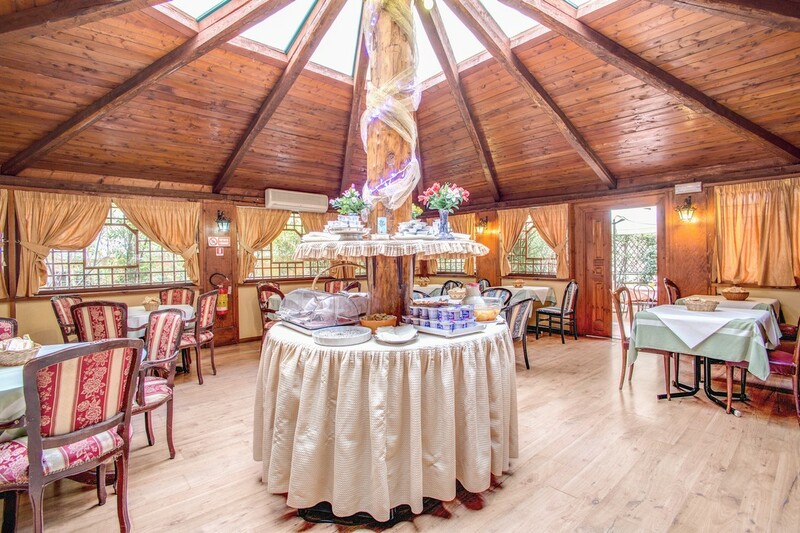 The hotel itself offers comfortable rooms equipped with the latest mod cons, a restaurant and a host of other top quality services and facilities. 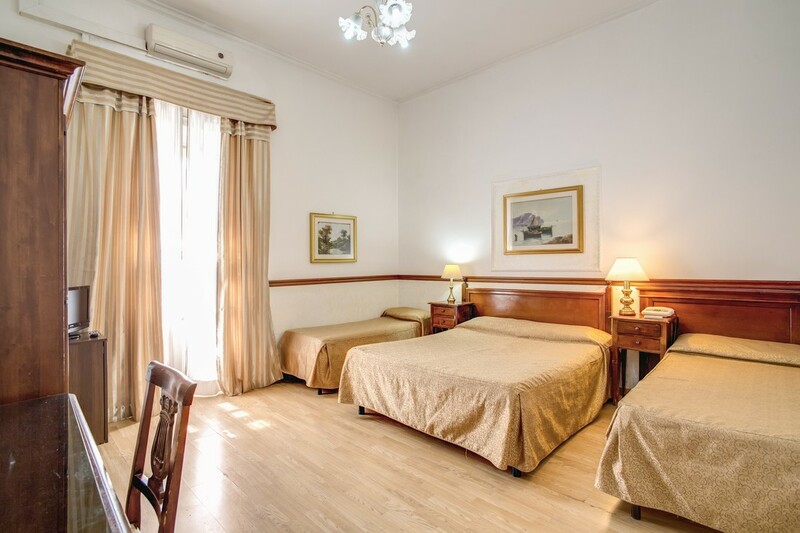 Take a look at the pictures to understand just how much we are great value for money, and when completely satisfied, take advantage of our online booking system to make your reservation in real-time and enjoy the lowest possible prices through this our Official Site.